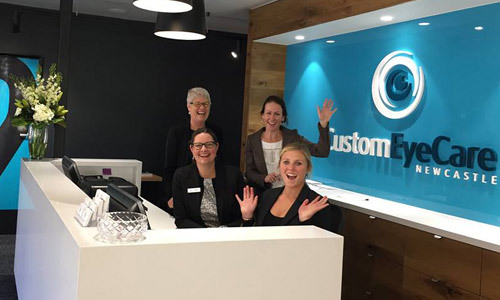 Custom Eyecare (formerly Marketown Optical) is a locally owned and operated Newcastle optometrist practice, established in 1999, and now located at 158 Darby St, Newcastle (with dedicated off-street parking at our front door). Our highly experienced, Australian-trained optometrists are respected members of the optometry profession, who regularly lecture to colleagues & other health professionals, and supervise student optometrists on clinical placement training from universities. Patients are often referred to us from other optometrists, eye surgeons and GPs. Our optical dispensers have formal qualifications and training in spectacle lens design & measurement, facial frame selection & adjustment, and all technical aspects of working with optical frames and lenses. We pride ourselves on the personal & individual services we offer you. Our guarantee to you is that your eye test will be the best that you’ve had; and that you will receive the best service and advice you’ve ever had when selecting and ordering your new glasses. In 2018 we’re proud once again to feature on the independent “Three Best Rated” website for optometrists across all of Newcastle & the Hunter Valley! Whether you come to us for behavioural optometry, custom contact lens fitting, or your routine eye test we take the time to understand your visual needs and tailor a solution especially for you. You’ll experience a thorough examination by friendly optometrists using the latest equipment technology, along with our expert interpretation, explanation, and advice. 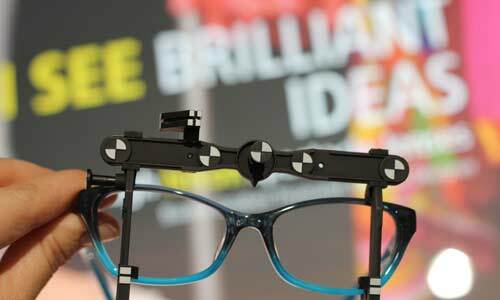 We use only high quality lenses in your new glasses – there is a difference between cheap lenses and good lenses. 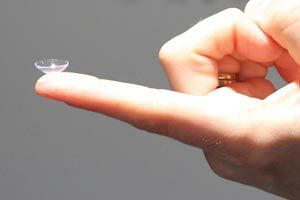 We offer the latest contact lens technology, including specialty contact lens fitting for keratoconus and eye disease. We are also one of the only Newcastle optometrists to offer orthokeratology – did you know you can correct your vision while you sleep with special overnight corneal lenses (“moulds”) and enjoy natural clear vision all day without glasses, daytime contact lenses or the risks of laser eye surgery? Click here for more information on orthoK. The helpful and honest service you receive from our qualified & licensed optical dispensers will guarantee you look great in your new glasses! Attention to detail, quality control, and our full warranty service ensures your glasses meet your needs. 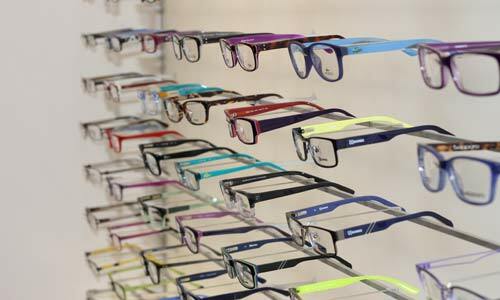 Come in and check out our vast hand-selected range of fashion frames and sunglasses, chosen to suit you! We’re a locally owned practice, which means you can actually interact with the owners of the business – who want you to be happy! 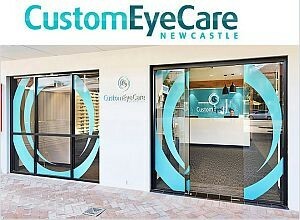 Contact us to arrange your comprehensive eye & vision check.